Click here to check out our latest offers and packages! 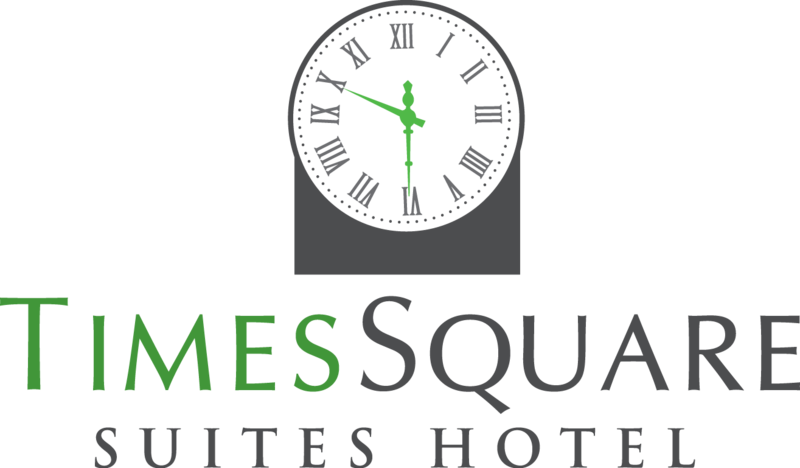 Welcome to Times Square Suites Hotel, your downtown home-away-from-home in the gorgeous downtown West End neighbourhood. Perfect for families and leisure travellers looking for the comforts and conveniences of home as well as corporate travellers in town for a short or long-term stay, our spacious apartment-style suites promise you a hassle-free experience in our prime downtown location, complete with complimentary high-speed Wi-Fi, free telephone calls within Canada and the US, in-suite laundry and more.